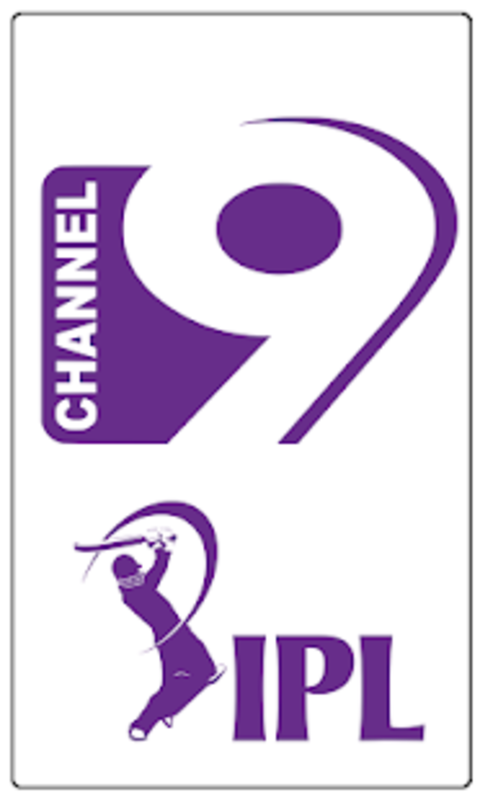 What do you think about IPL TV CHANNEL 9 Live Cricket TVSports Tv? Do you recommend it? Why?